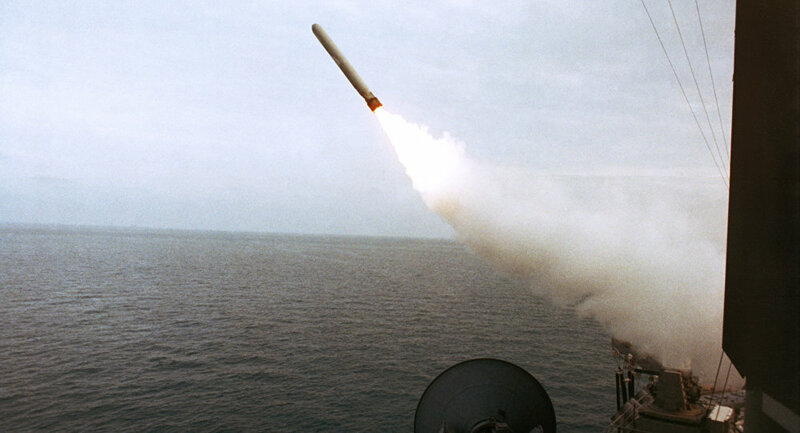 MOSCOW (Sputnik) - The United States may return to the Intermediate-Range Nuclear Forces (INF) Treaty, which it has decided to suspend, once Russia begins to comply with its commitments under the pact, a representative of the US State Department told Sputnik. "The United States retains the right to revoke its notice of withdrawal from the Treaty before the end of this six month period, and we would be prepared to consider doing so should Russia return to full and verifiable compliance. But absent such a change in Russia's conduct, our decision to withdraw from the Treaty will stand, and the Treaty will end," the State Department representative said. Meanwhile, the United Kingdom also commented on Russia's decision to suspend the participation in the INF deal saying that it was not surprised by its move and called on Moscow to return to the full compliance with the accord, a spokesperson for the UK Foreign and Commonwealth Office (FCO) told Sputnik. "Russia’s decision to suspend their participation in the INF treaty is unsurprising. The fact is they have been violating it for years. They still have the opportunity, in the next six months, to address US concerns and return to full and verifiable compliance, and — along with NATO allies — we urge them to do so," the FCO spokesperson said on Saturday. FCO's statement comes after Russian President Vladimir Putin said earlier on Saturday that Moscow had suspended its participation in the treaty in response to the US actions. On Friday, US Secretary of State Mike Pompeo announced that the United States would suspend its obligations under the INF treaty on Saturday and would begin a six-month withdrawal process unless Russia returned to compliance. Russia denies violating the 1987 treaty in any way.